Director Jonathan Demme died yesterday at the age of 73. Today, we speak to camera operator Charlie Libin and film professor Jimmy Joe Roche about the life and work of the man behind the Silence of the Lambs, Philadelphia, Rachel Getting Married and more. Jonathan Demme died yesterday at the age of 73, and in a long career, he got to do a lot. His best-known film is probably The Silence of the Lambs, which won several Oscars including one for Demme as best director. But he also made many other films including Philedelphia, Married to the Mob and Rachel Getting Married. He was also a huge music fan and directed some of the best music documentaries ever made such as the Talking Heads concert film, Stop Making Sense, and a number of Neil Young films. Today, as we look back at the life and work of Demme, Tom Power speaks to long-time camera operator Charlie Libin, who got to work with Demme on many of his films including Neil Young's Heart of Gold, Neil Young Trunk Show and Neil Young Journeys. 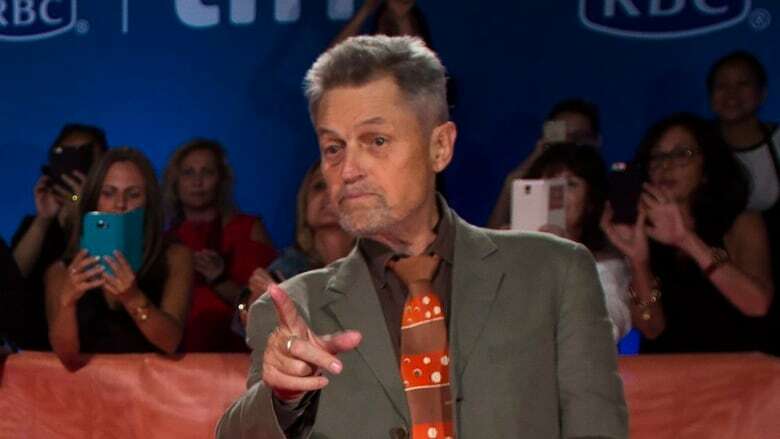 "He never lost that childlike curiosity," Libin says, of Demme's enthusiasm for everything, from music to just interesting people he'd meet on the streets. "A lot of people who go through that whole Hollywood machine can get very cynical and lose that; he never lost that and that's something that's very special about him." Power also speaks to Jimmy Joe Roche, a film and media professor at John Hopkins University in Baltimore and long-time friend of Demme's. Hear the wild story of how Roche met Demme, how Demme travelled to Haiti with Roche and his parents and the opportunities Roche was given to work closely with Demme on some of his films. "His heart was a mile wide and he gave so much love and enthusiasm and positivity," Roche explains. "That combination of attention to detail and nuance, and this huge heart, that's something that's infectious."